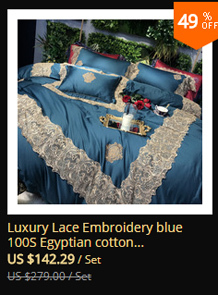 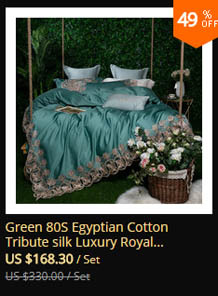 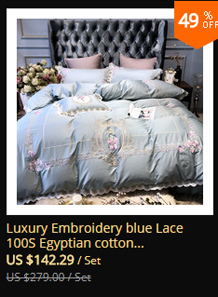 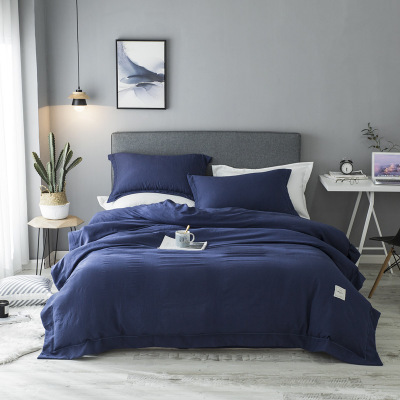 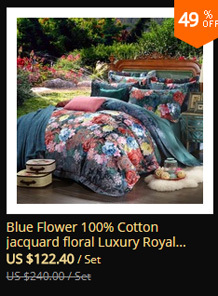 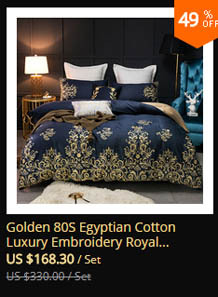 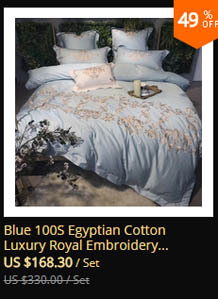 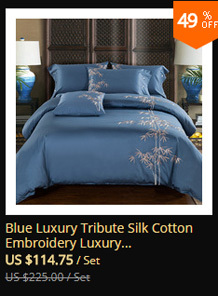 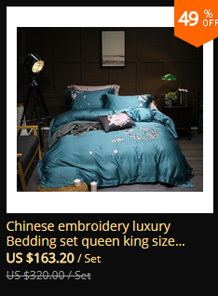 Use the luxury blue 120S Egyptian cotton embroidery with bright colors, high color fastness, no harmful substances added in the printing and dyeing, protect health. 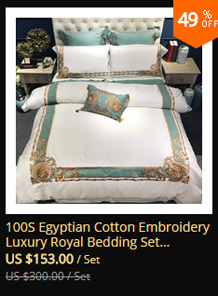 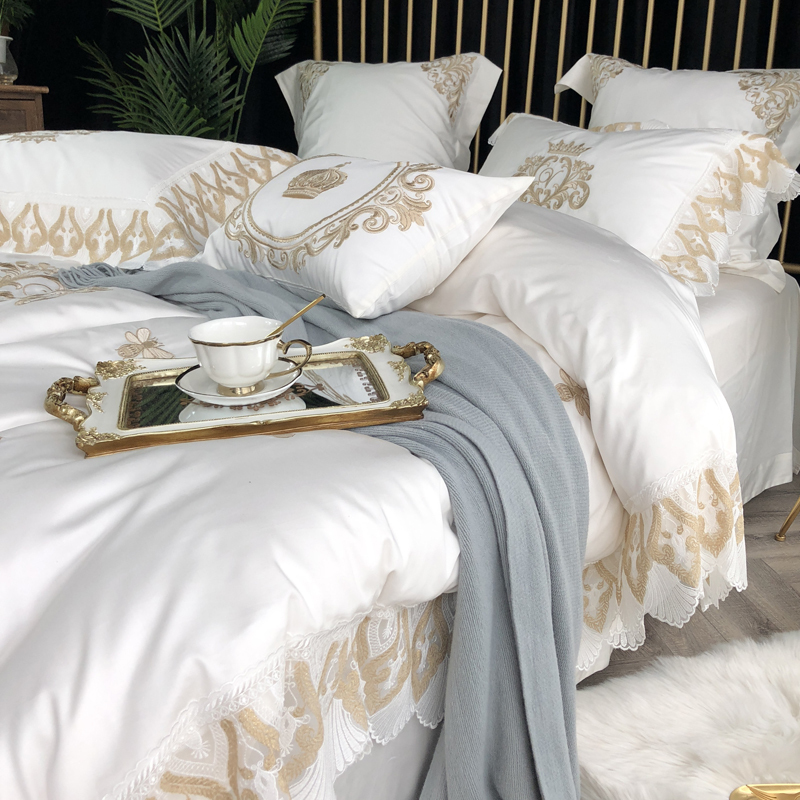 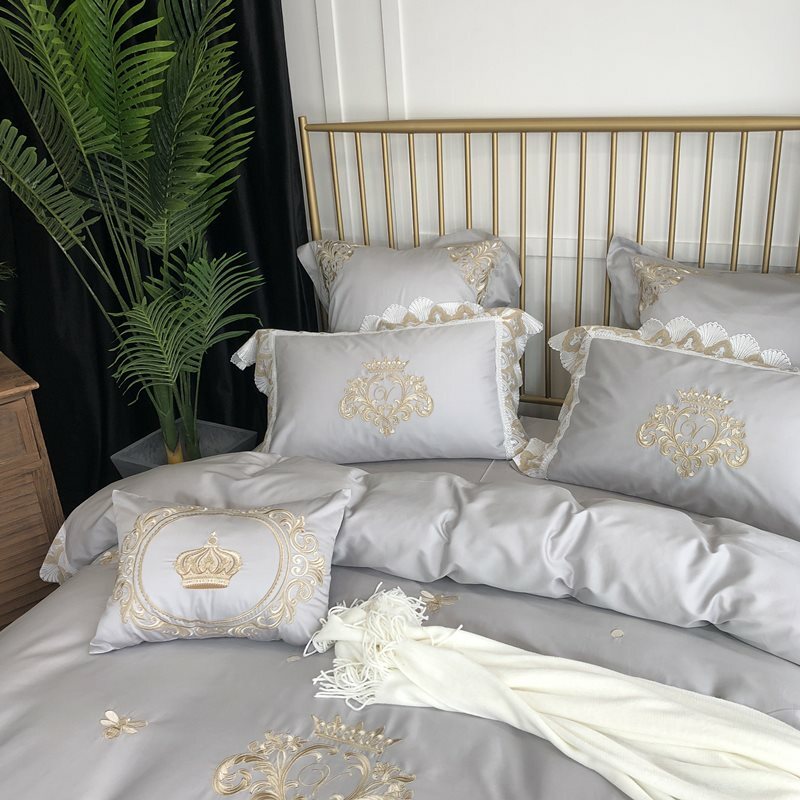 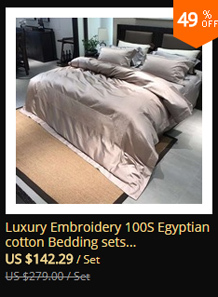 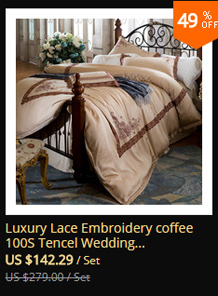 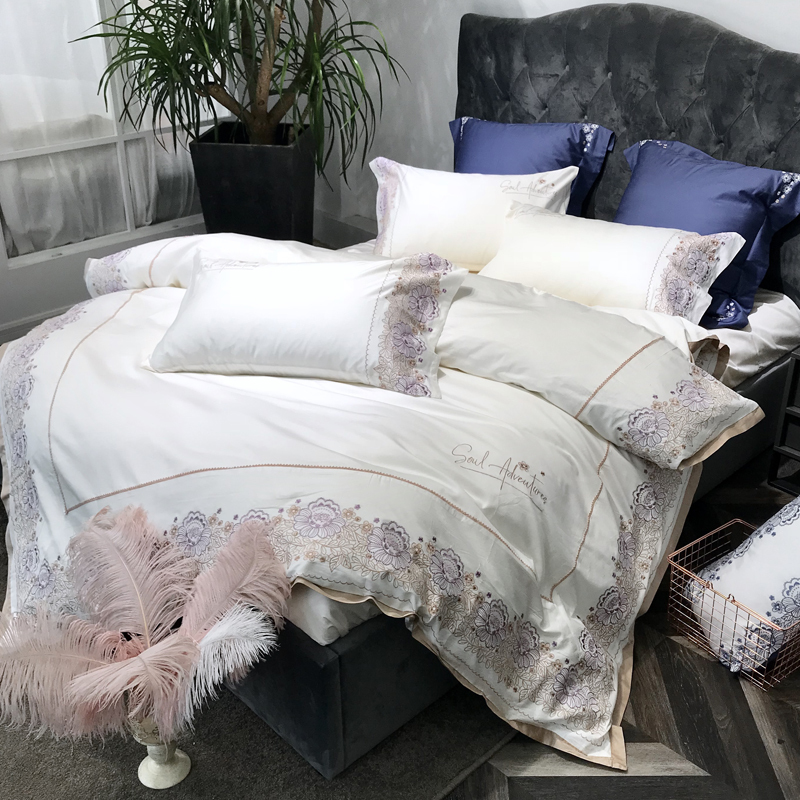 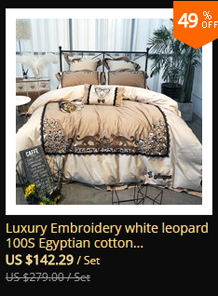 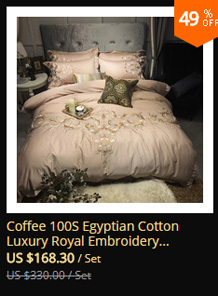 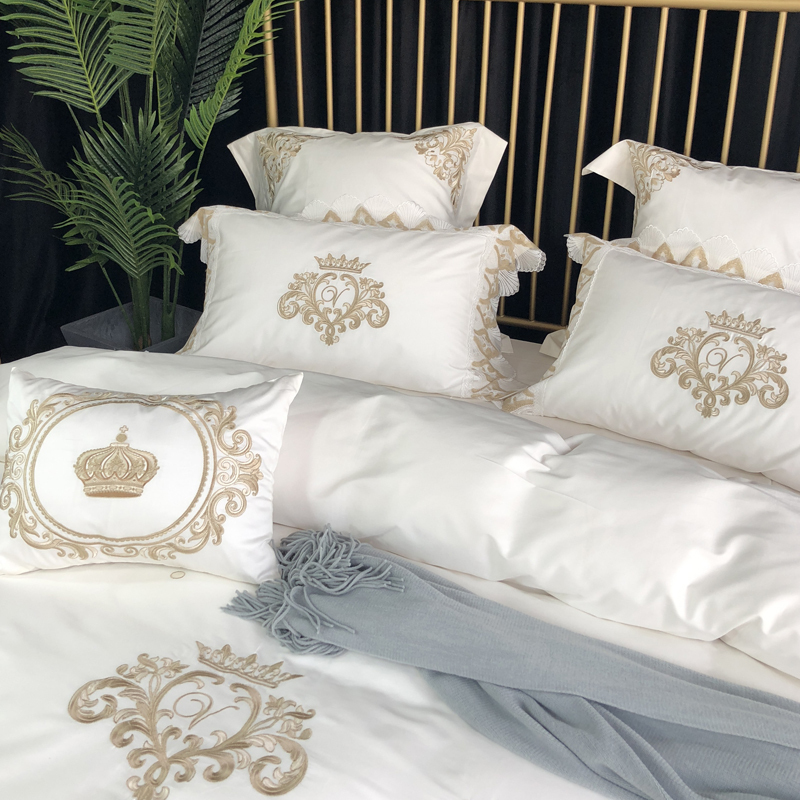 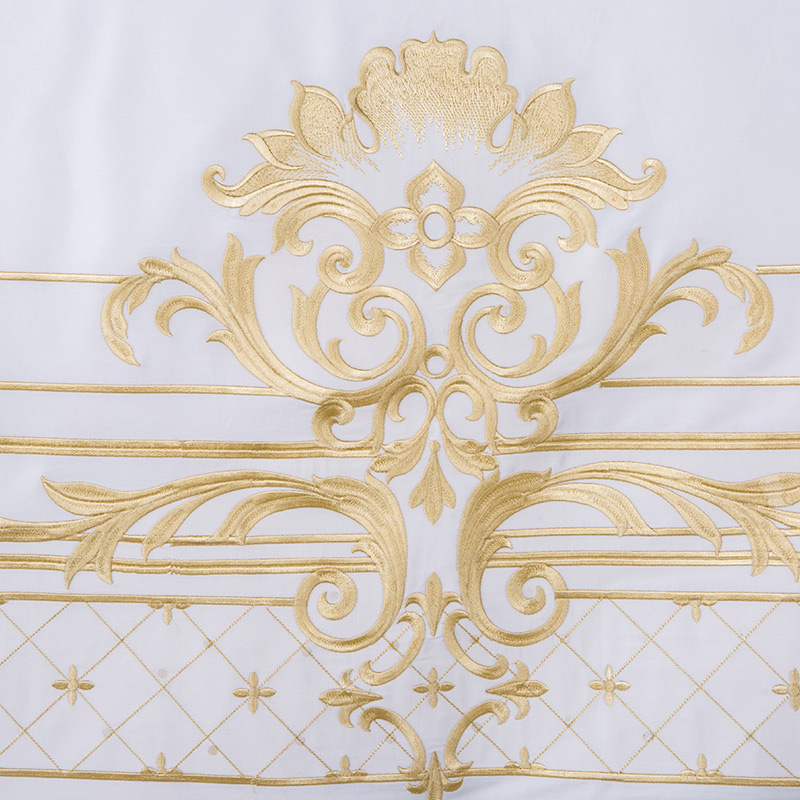 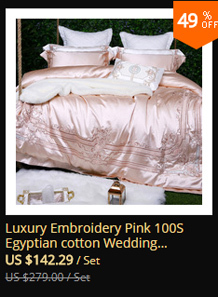 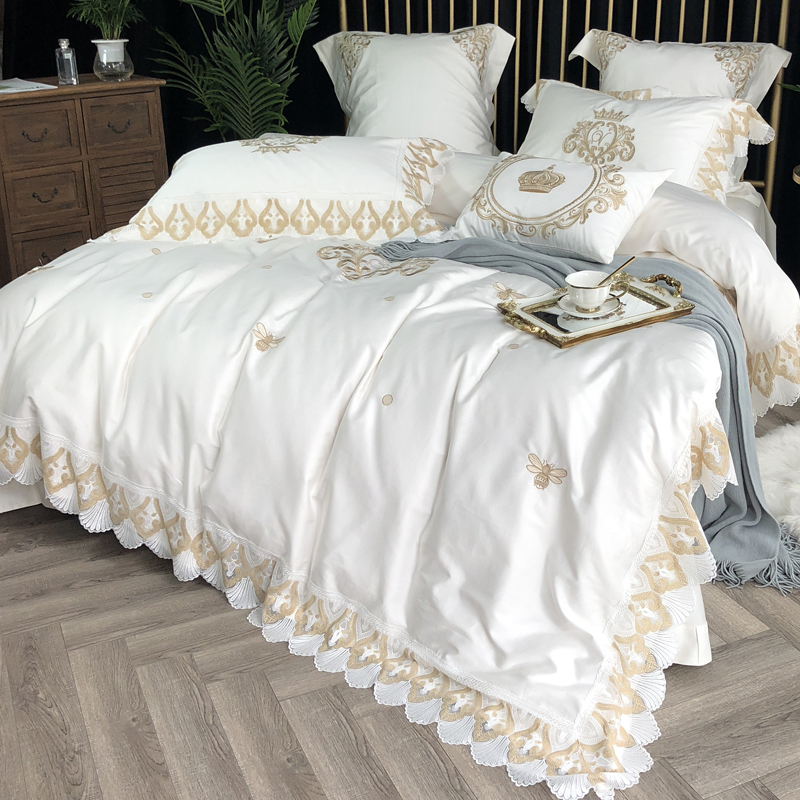 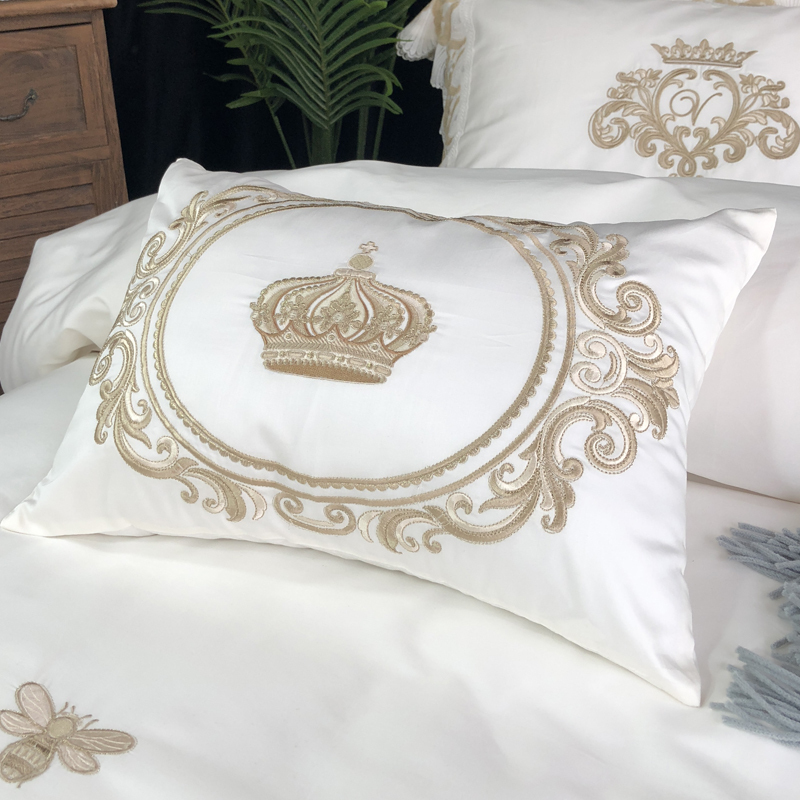 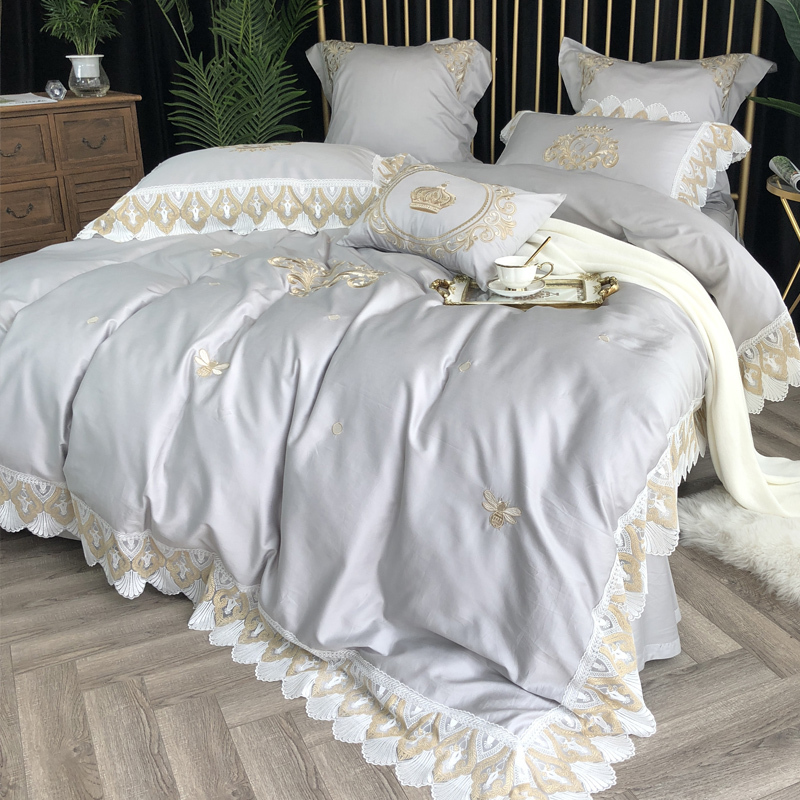 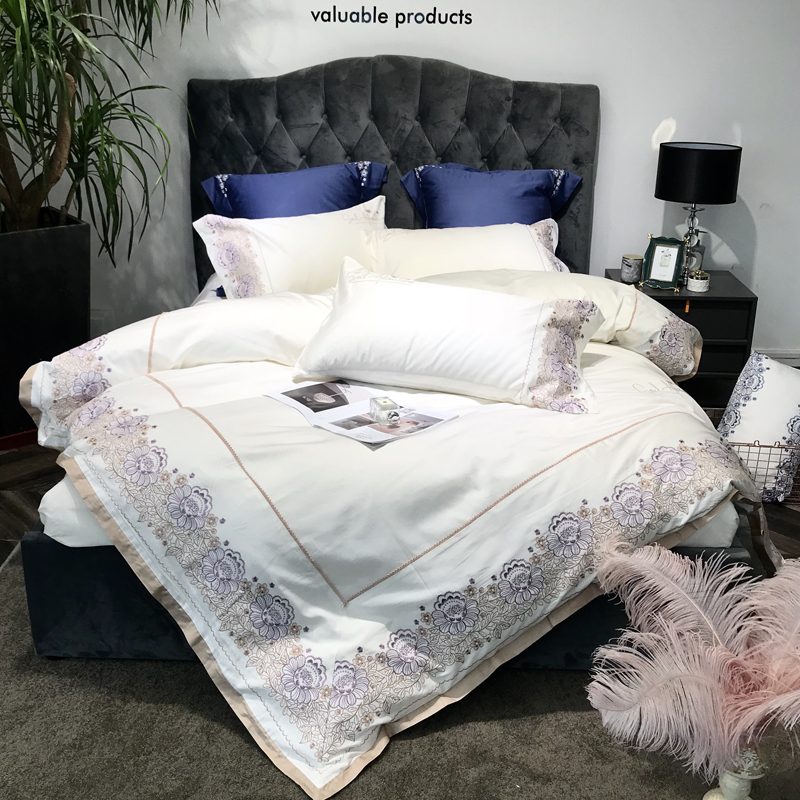 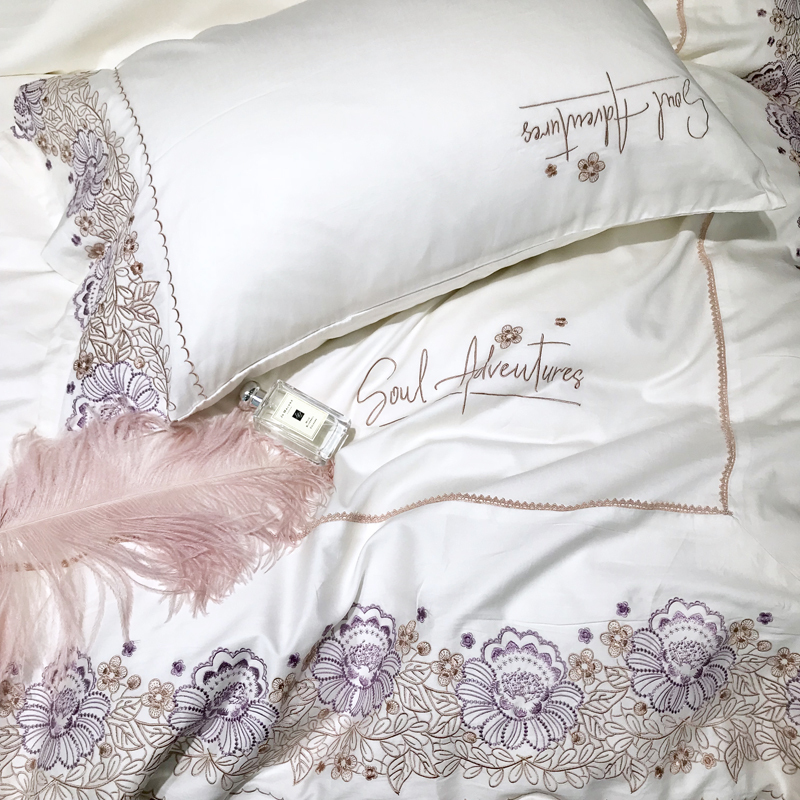 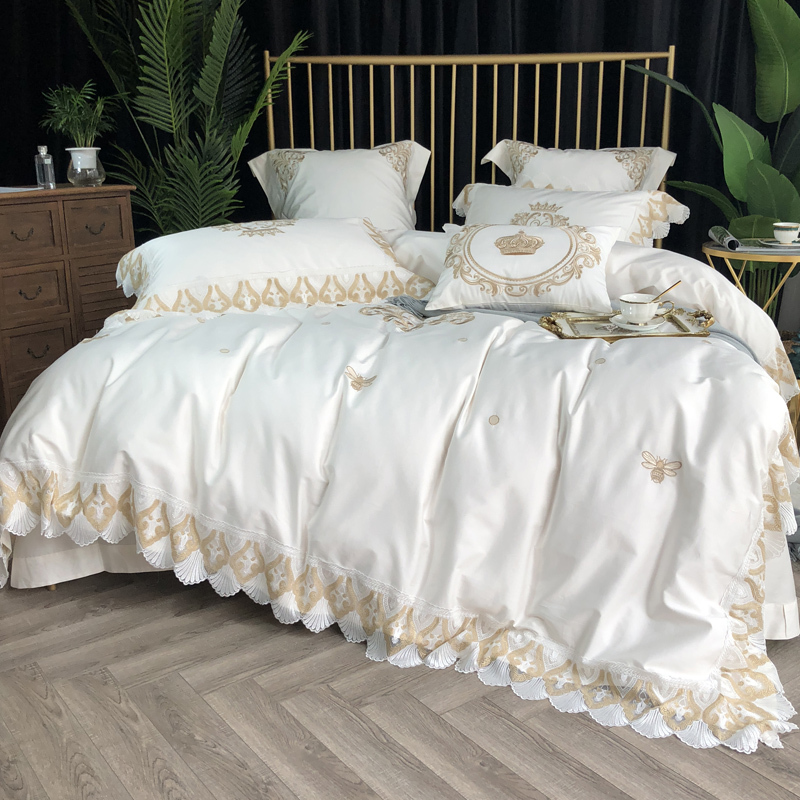 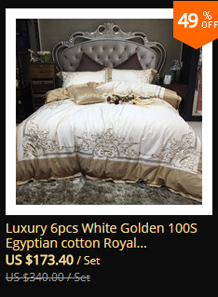 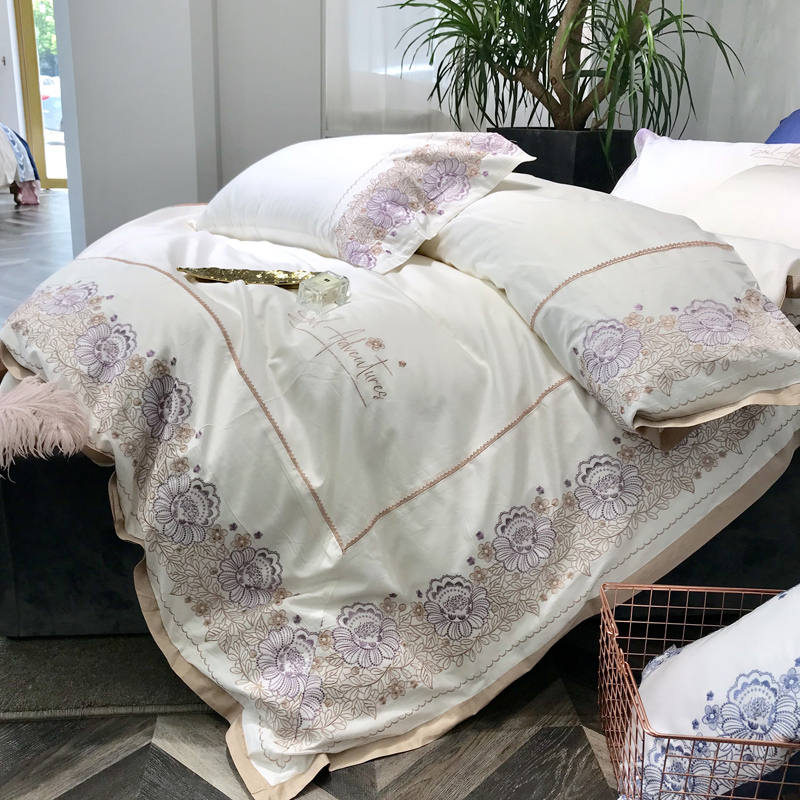 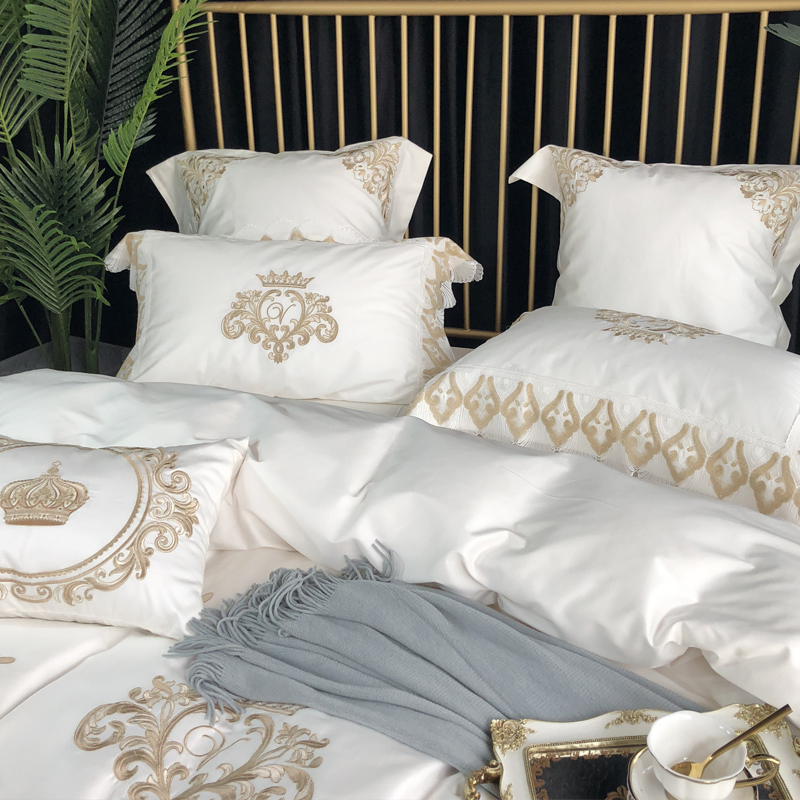 Use the luxury white 120S Egyptian cotton embroidery with bright colors, high color fastness, no harmful substances added in the printing and dyeing, protect health. 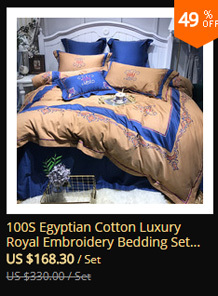 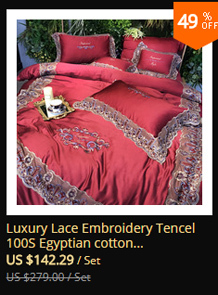 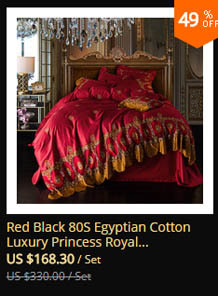 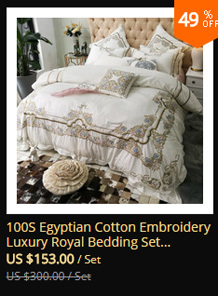 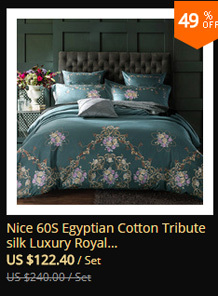 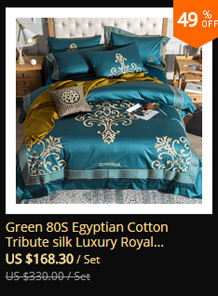 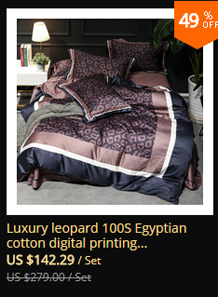 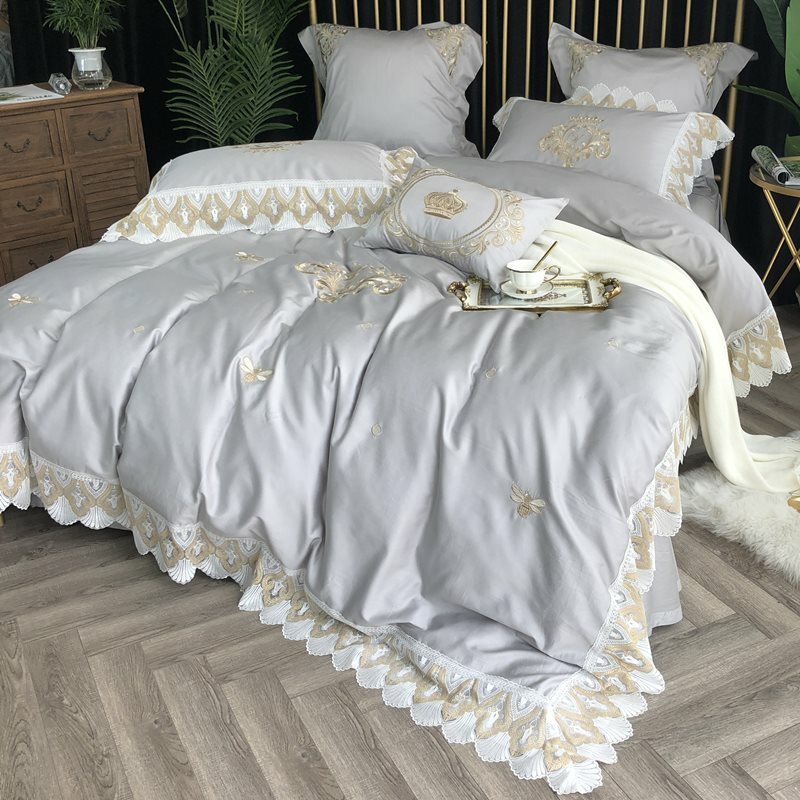 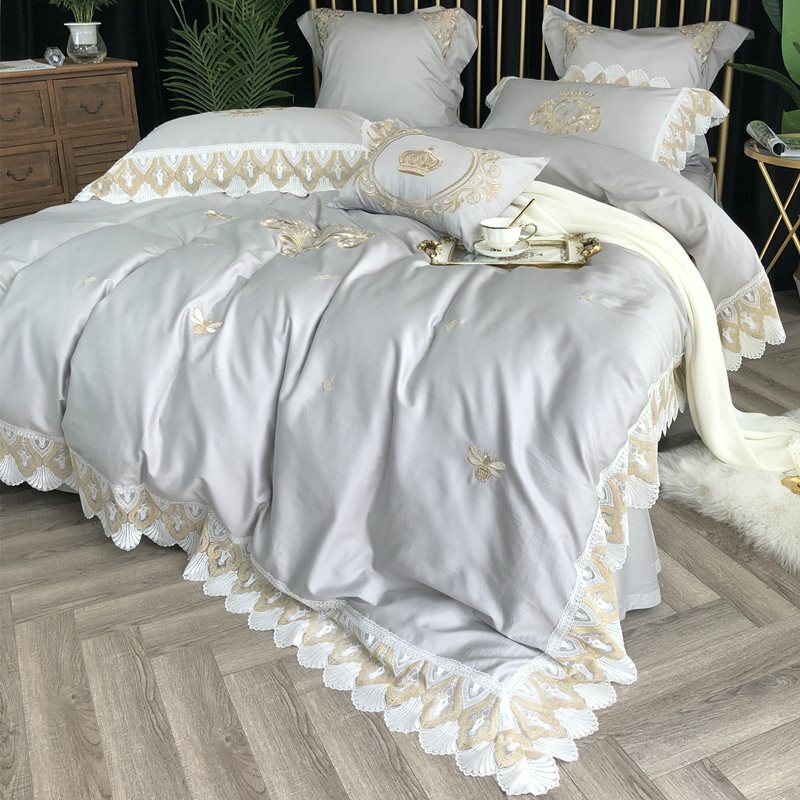 100s/600TC high counts Egyptian cotton fabric bedding set, tribute silk process. 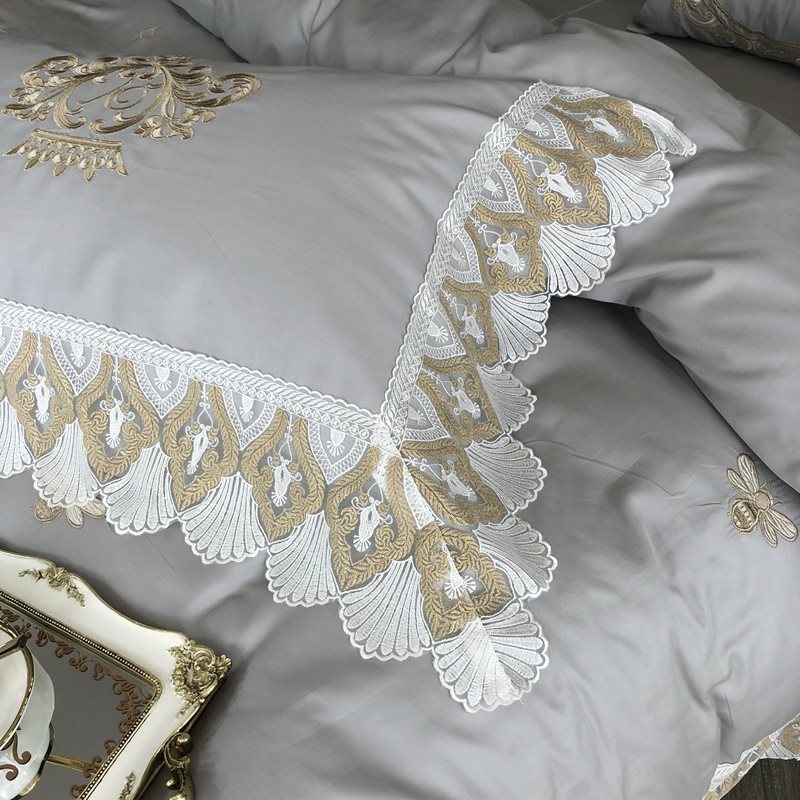 it is soft and silky feeling. 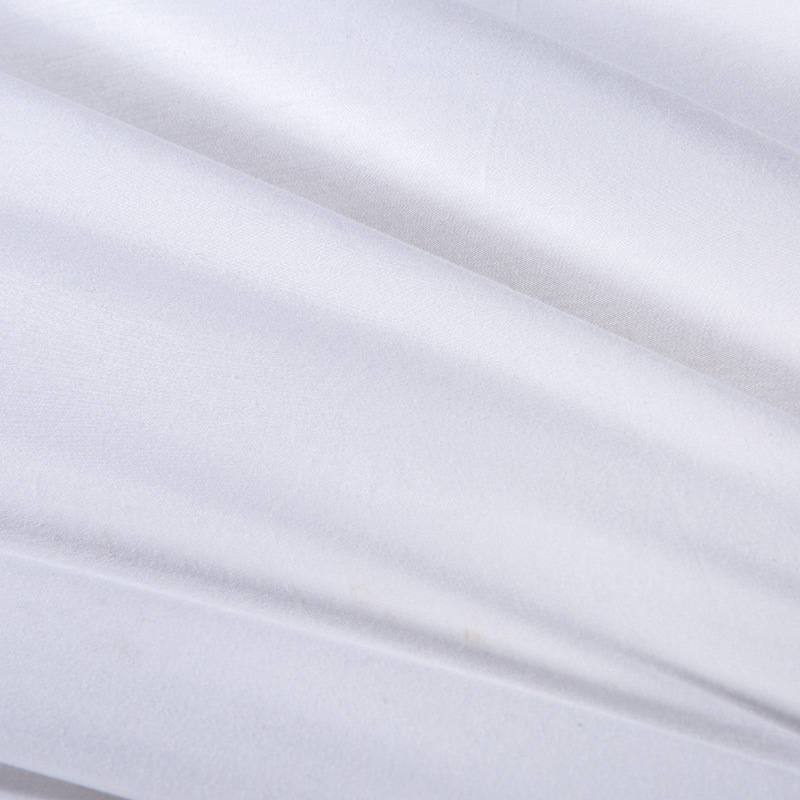 drape better, more comfortable and breathable. 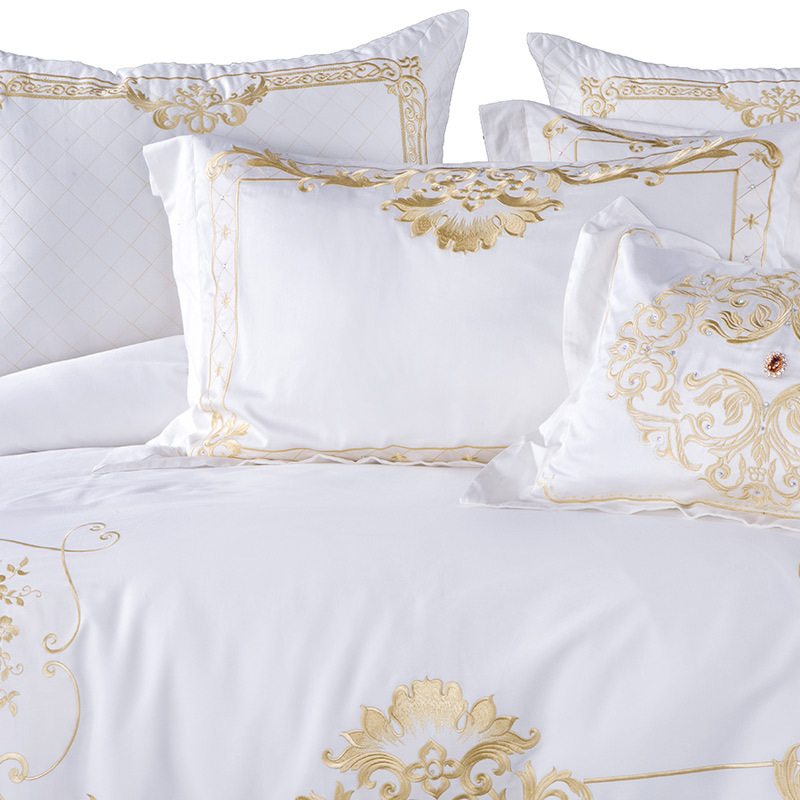 bring excellent sleep. 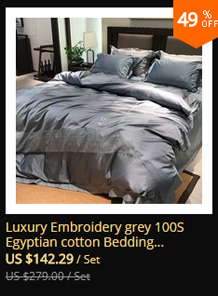 Bed sheet with nice fillet, drape better. 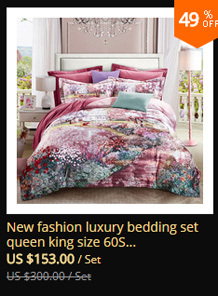 6-9 days to USA , 5-8 days to AUS, Japan, New Zealand. 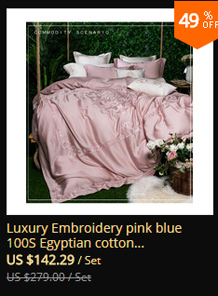 8-11 days to UK, Germany, France, Italy, Greece, etc. 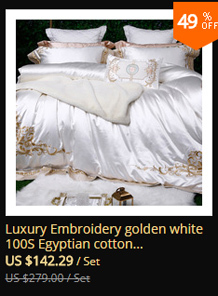 Customer satisfaction is our first priority. 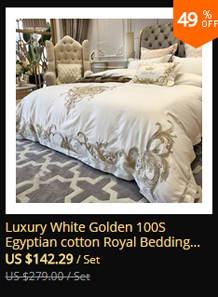 We\'ll leave positive feedback to you after you do the same for us. 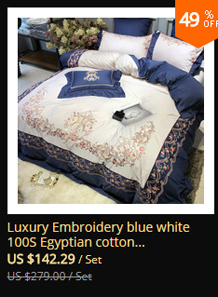 guarantee that we\'ll resolve any problem immedaitely. 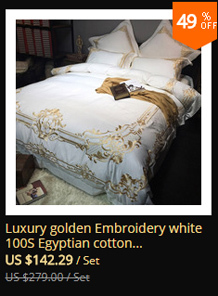 Pls give us the opportunity to help you. 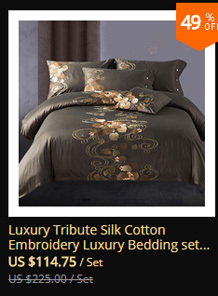 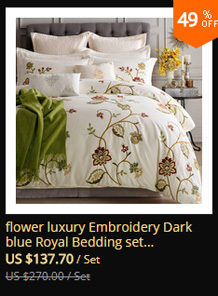 The picture Maybe show 6pc or more, but our product is 4pc, include a duvet cover, a flat sheet and 2 pillow covers. 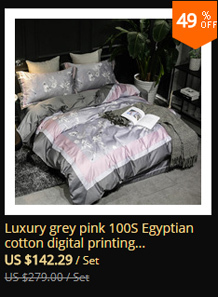 We can`t promise there have no color difference between the picture and the real product, maybe a little.